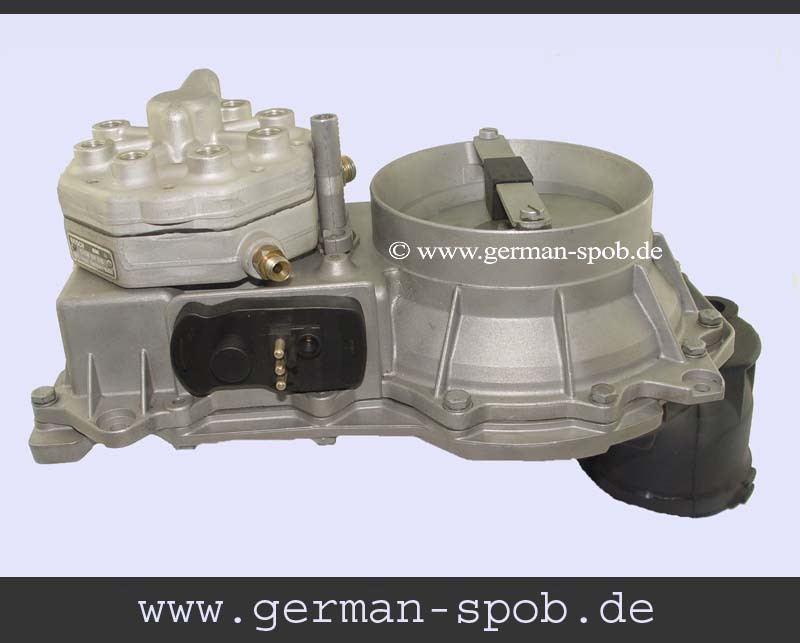 These original fuel distributor 0438101016 and air flow sensor 0438121037, manufactured by Bosch, is for the KE-Jetronic injection system. The fuel distributor and airflow sensor have been refurbished in our specialist workshop. 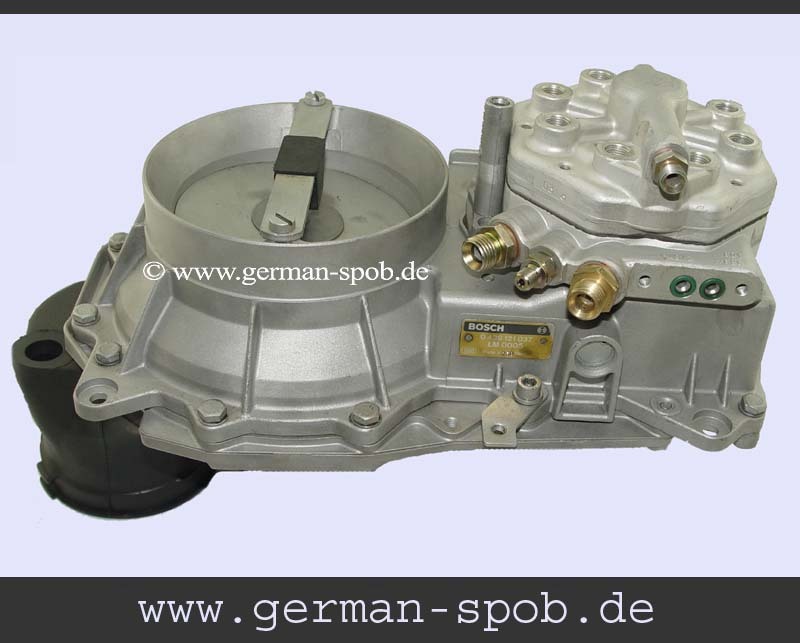 We sell this spare part in exchange for your old part. 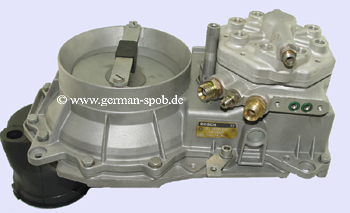 If you do not own an old part, please contact us!